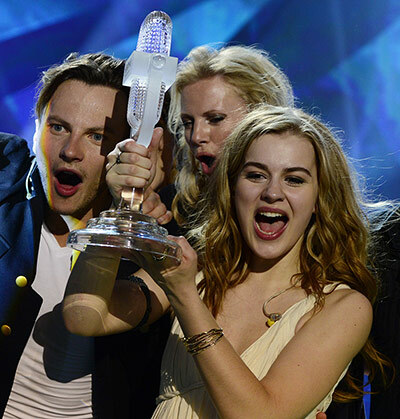 Were you watching the Eurovision 2013 in Malmo last night? Who were your personal top favourites? 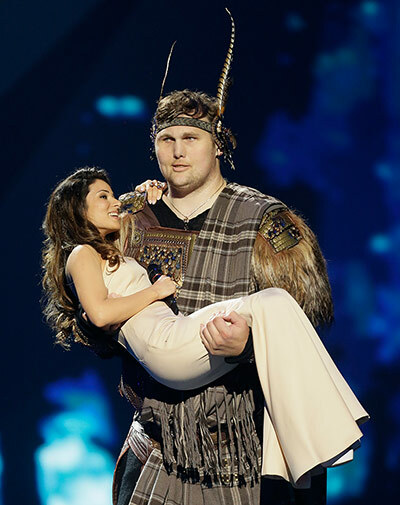 Our highest score went to Ukrainian Zlata Ognevich, who got sooo close to winning this year. 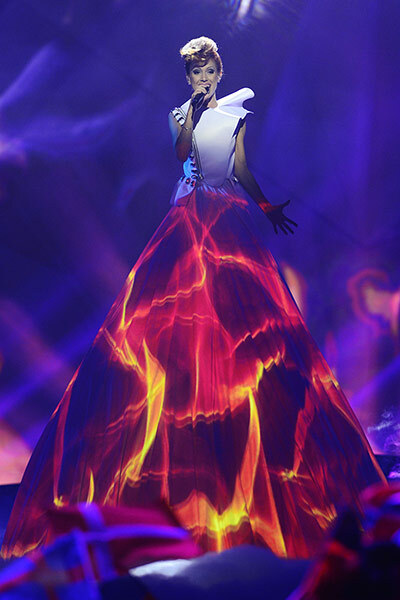 Also, spectacular performance by Moldova (what a dress..! 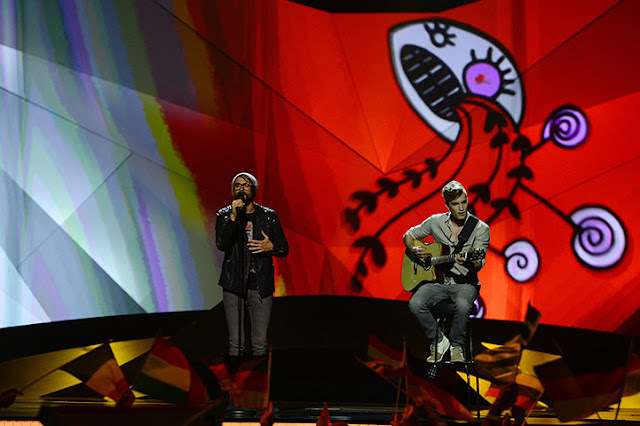 ), very likeable, catchy tune by Denmark, a great show by Azerbaijan, and such a cool, mellow song by Hungary. Is it just us or the quality of the Eurovision shows has really improved over the past few years? And now, we are much looking forward to hosting friends already booking their tickets to Denmark for the Eurovision 2014!